Up Next For Lance Armstrong: After A Confession, Lawsuits And Court Cases : The Two-Way If Lance Armstrong's doping confession is as complete as many believe, he could be exposed to new legal troubles after his interview with Oprah Winfrey airs. At least one lawsuit accuses the disgraced cyclist of fraud. 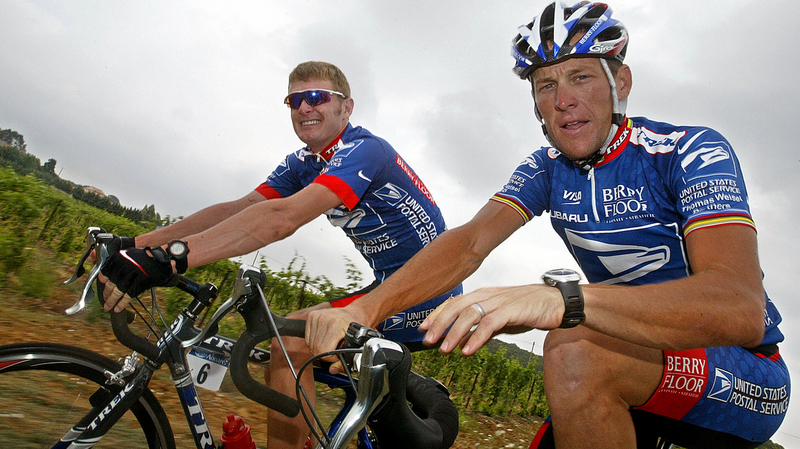 That suit and others could reduce Armstrong's net worth, estimated at more than $100 million.